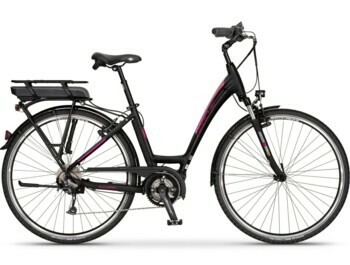 APACHE is one of the leading Czech manufacturers since 1998. 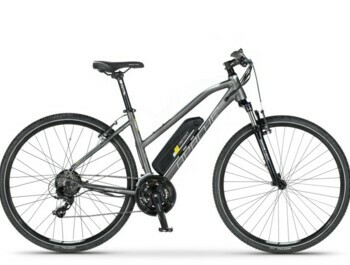 The Apache brand provides excellent design, carefully balanced components and excellent value for money. 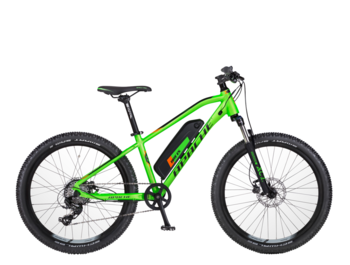 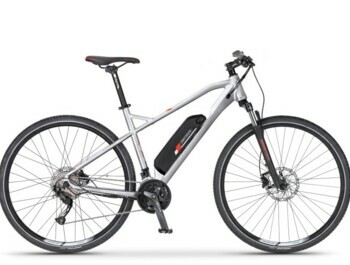 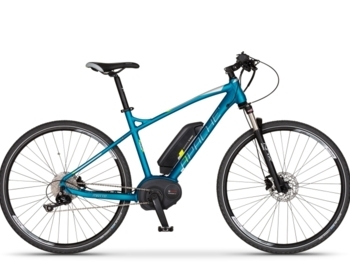 Why buy an e-bike APACHE on GREATEBIKE.EU? 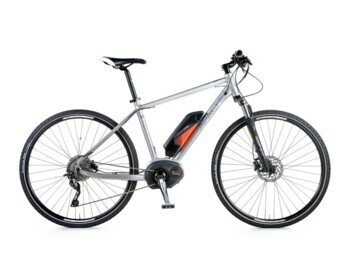 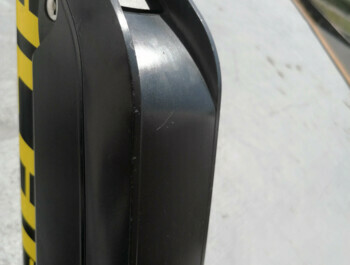 The selected e-bike APACHE will be delivered fully assembled and ready to use.